This Christmas Stocking is ready to ship. If you would like your stocking Monogrammed, select Embroidery for $23.00 when checking out. When ordering leave me a note of what name you would like on the stocking and if you would like it in Bold or Script font. Basic Stocking (no name) will be shipped within 2 business days. 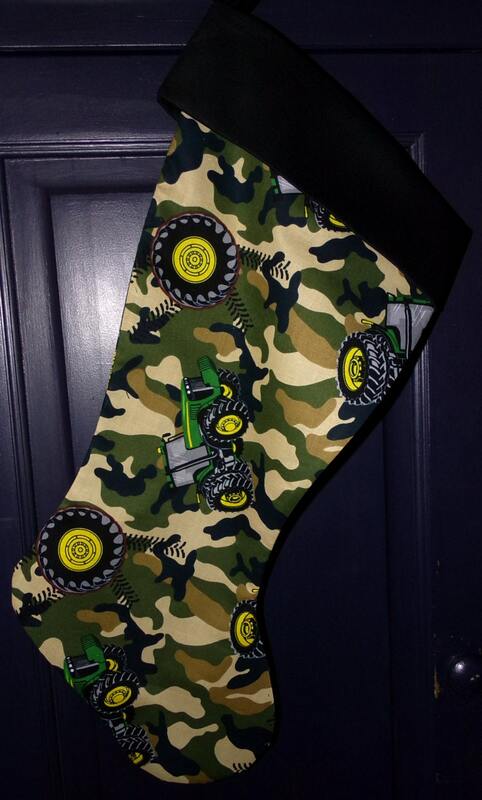 Monogrammed Stockings will be shipped in 1 to 2 weeks depending on the number of orders waiting to be embroidered.